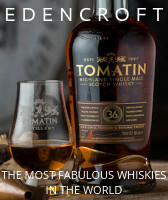 Regularly described as one of the most influential people in business, I’m a freelance whisky/spirits writer, social/digital communications specialist and consultant, who over the last eight years has passionately promoted and preached the world of whisky and other fine spirits, through my two industry leading websites; the review, interview, event and innovative content driven 'The Whisky Wire' and the news driven 'The Whisky Business'. 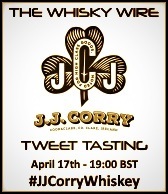 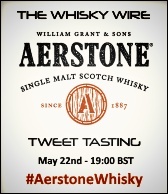 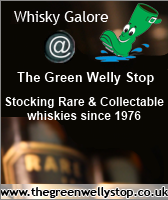 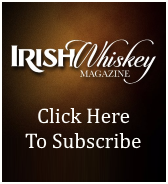 I also manage the highly renowned @TheWhiskyWire Twitter account, where I have created and developed industry leading content, including my Tweet Tastings and Flash Blog events. 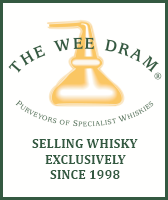 To date I have represented and worked with over 90 whisky and other fine spirit brands, in over 140 events. 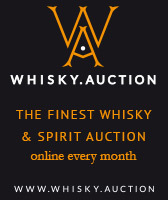 The account is now the most followed whisky (non-brand owned) account in the UK. 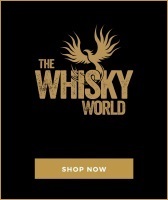 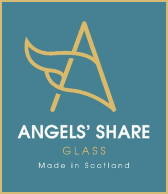 Following the success of my own social media events and activity, I also now work with a number of spirits brands on a freelance consultancy basis, to advise on and manage their social/digital PR strategy and content needs. 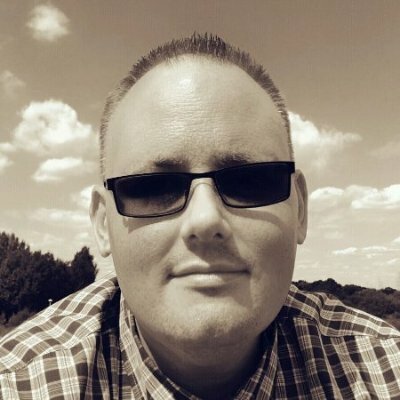 Over the last eight years I have also hosted numerous group/corporate tasting events and have written and contributed to articles for companies including Virgin Atlantic. 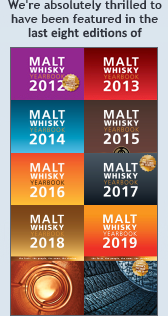 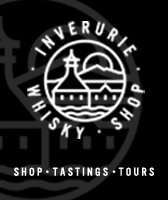 I also regularly judge industry competitions, including The Spirits Business Scotch Masters, The Spirit of Speyside Whisky Festival Awards and the Rebel Yell UK Cocktail Competition. 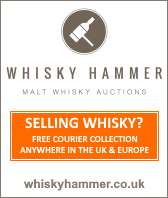 If you would like your spirits brand managed/represented, and have its message/campaign delivered in an original, creative, engaging, entertaining and thinking out of the cask kind of way, what are you waiting for, get in touch!